On every page where I am selling my books or paid pages I give you instructions how to register yourself on my website, just look at the example below. Nonetheless, sometimes someone sending me an e-mail that he or she did not get an instant access to the page! If this happens to you, do not worry and do not rush to contact me! First what you should do just check out a "History" file in your browser, the link to the page you just paid for is there. Once you click on it you'll be sent to the bottom of this page (Contact Me page). Type your Username and Password. I have no idea how some of you miss the paid pages, but it happens. So, find the paid page in the "History" file, click on it, follow the instructions below, and you are going to see the page you just have paid for! Of course, eventually everyone receive an access to the paid pages one way or the other, but please try to find your paid page in the "History" file first. And please do not file a dispute on the PayPal website - I'm more than 9 (nine) years in this business, I aware of all your purchases, Google Analytics gives me info if you're visited the page you've paid for or not and I'll send you a link if something goes wrong. All the links are embedded in the BuyNow buttons and this is PayPal's fault that sometimes you don't have an instant access to the pages you've purchased on this site. Due to high volume of questions, I have decided to change this page. 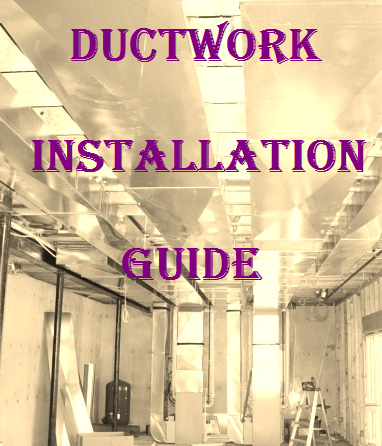 If you would like to contact me and ask a question about anything presented on this website or about any issue related to the ductwork installation, noise elimination or energy saving tips you should pay a very low and affordable price of only $1.34. After you pay PayPal is going to bring you back to the "Question Page" where you can type any question you want. After you have purchased any Paid page or Download page and PayPal brought you back to my website, the first thing that you should do is to save that page to your Favorites. Then if something goes wrong you always can come back to re-register yourself on my website again.